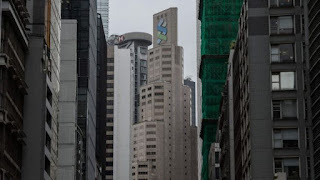 A $1.4bn (£1.1bn) money transfer between the Guernsey and Singapore offices of Standard Chartered is under investigation by financial regulators. The assets were moved in 2015, before the Channel Island adopted new rules on exchanging tax information with other countries. The accounts were flagged as suspicious by employees within the company, according to Bloomberg. 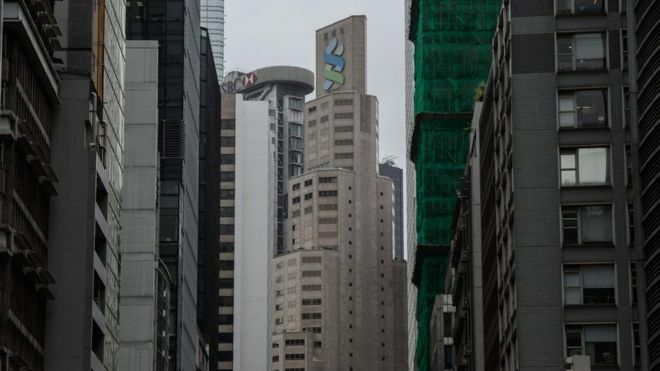 Standard Chartered Plc said it was unable to comment.